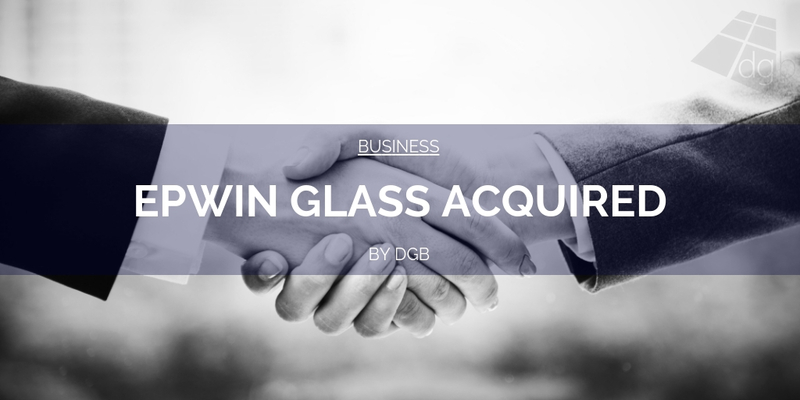 2019 is certainly going to be an interesting year for the UK window and door industry. The B-word is happening in March, the economy looks as though it’s going to hit a rough patch. All this, whilst our industry continues to invest in new innovations, new products and big marketing campaigns. There will be companies who really do make a mark on this year. This is my list of ten companies we should all be watching this year. 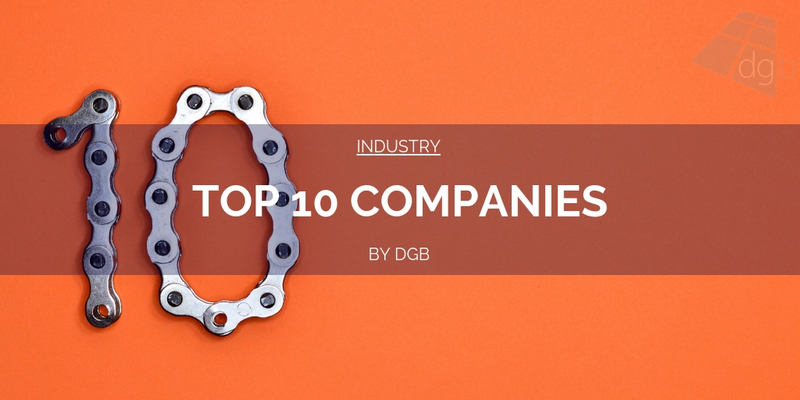 This is a list of ten companies NOT in any order. I mentioned in posts on here before and after Christmas that two of the battle grounds of this year would be the lantern roof market and the flush sash market. In line with this commentary, Liniar have brought our their new lantern roof product called Elevate and their new flush sash window product called Resurgence. Elevate is their new slimline, eco-friendly, easy to install lantern roof. It’s designed to be easy to order and perform well in any weather. You can find out more about the product on Liniar’s website by clicking the link above. 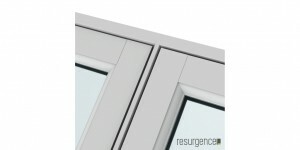 Resurgence is their new flush sash window product. 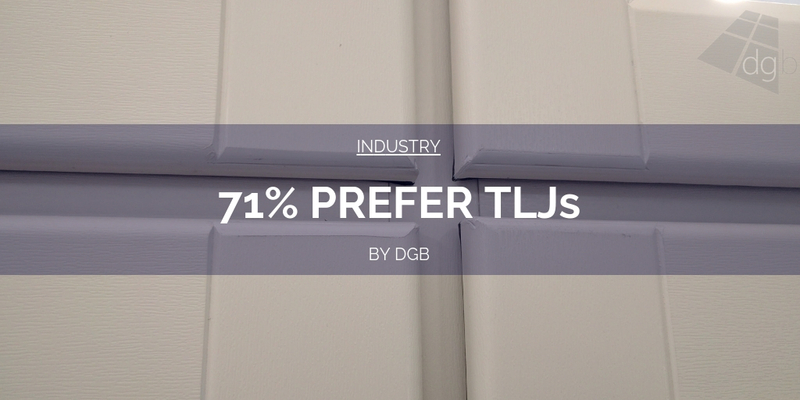 There are a lot of USP’s to this, however the one that jumped out to me is the fact that it’s double-rebated, getting rid of the need for the gasket around the edge of the sashes to help with weather performance. It creates a really neat finish around the edge, and has to come back with some impressive weather performance results. Their inclusion on this list is both for both, but more their flush sash. 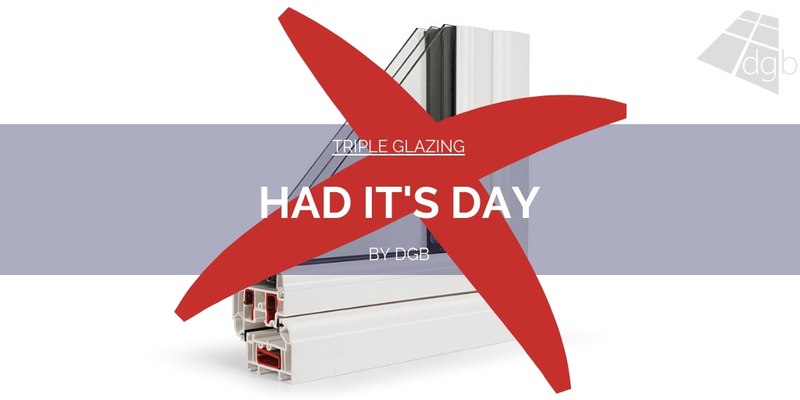 The double-rebate on the window is the next step up in flush sash windows and something that I am sure many others will be looking at in the coming months. Again, claiming to be slimmer, boasting excellent thermal efficiency, easy to handle and easy to install. Their existing lantern roof products are already well respected and a heavy seller. But, as with all good innovators, you never stop. 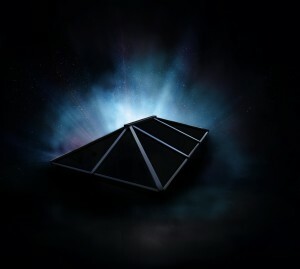 There is an obvious evolution of the lantern roof product in general here. Make the spars smaller. Make the glazed areas bigger. Make installation and handling easier. Make energy efficiency better. These are pretty much your core principles when it comes to lantern roofs, so if you can improve on them all, even just a little, the collective end result is an improved version on what is already a good product. Atlas are on this list because not only do they already have an established foothold in the market, but their new offerings are going to go straight up against some big rivals and stiff competition. The starting gun has been fired on this race to the top of the lantern market. 2018 was the year of Safestyle, in many ways. Their battle with SafeGlaze was the obvious big story of the year, but I don’t think we’re done with it yet. This year should be the year they recover. They have been installing new people in the business. People with expertise, experience and pedigree. One of the big bumps in the road is now out of the way. Their next few trading updates will show us if they are on the right path. But this is still one of my top ten to watch this year. Quick disclaimer, they are an advertiser on here, but that’s not the reason why they are on this list as one of my ten to watch. They are on the list because of their new contemporary range of composite doors. I have seen them up close and they do look rather tasty. New designs, new colours, new hardware. 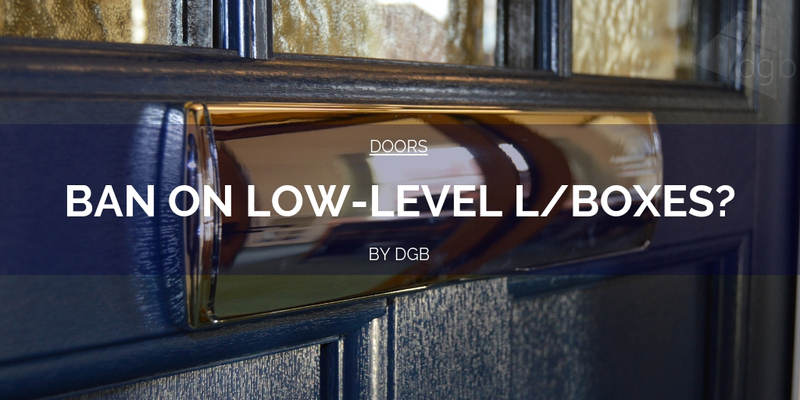 This new range will sit alongside their existing Italia range and Traditional range of composite door designs. It will be argued that they’re not the first composite door supplier to bring out a contemporary range that looks like an aluminium entrance door. We can agree on that. They are on this list however because I think that when you combine this new product with their marketing reach, tech and installer network, it’s going to make a big splash. I would say in the second half of the year. Expect big interest in it at the FIT Show in May, and then sales to take off. 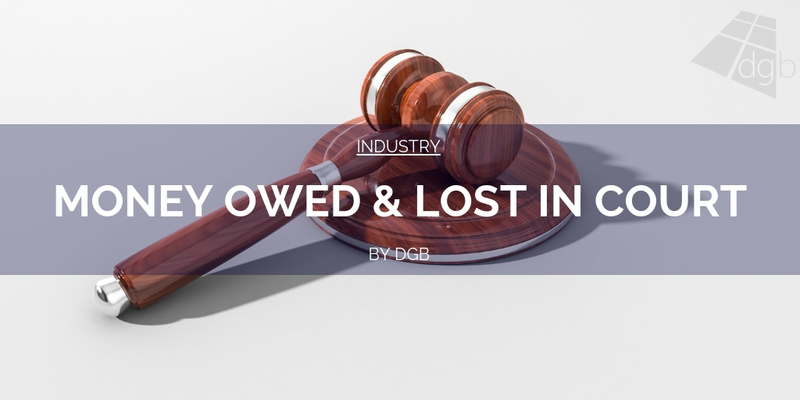 I have long argued that the companies that invest properly in their digital services to provide to customers will always do better in the long run. By that, I don’t just mean a fancy website with some downloadable brochures. I’m talking about a proper digital infrastructure that allows installers to interact with their fabricator as wholly as possible so that it makes their lives easier. TruFrame are one of the companies. Yes their site is well designed and well equipped, with bags of info on their product offerings. But it’s their customer portal that interests me more. Installers are able to login here and use their online pricing software, order, track it etc. As an installer, I can fully appreciate how much easier that would make my life. All I want to do is sit down, do quotes, take orders, all as simply as possible. Anything that lets me do that is a winner for me. 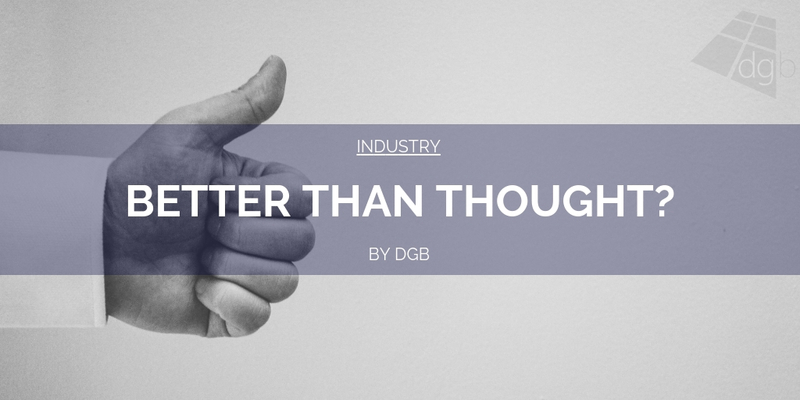 There are a few, not many, companies out there who know that building a true digital ecosystem for their installers is what is going to stand them in good stead for the future. TruFrame are on this list for that reason. Disclaimer: TruFrame are an advertiser on DGB, however that did not determine their place on this list. Of all the things this year can be, it should also be the year that recycling really does take a step up into the mainstream. As an industry, we absolutely have to step up and understand our environmental responsibilities. Specifically in the PVCu part of the market. If we don’t, expect the anti-plastic backlash to hit us hard. One company that really stands out to me when I think of recycling is Eurocell. They have been one of the very early adopters to post consumer waste, building dedicated infrastructure to handle tens of thousands of old window and door frames. Indeed they recycled a record amount of post-consumer frames last year. They acquired Ecoplas, a dedicated PVCu recycling company, to expand their reach into this new niche even further. I don’t see them letting up any time soon on this front. They had their own recycling campaign last year, which you can read more about here, and even won awards for their efforts. They are on this list because recycling and sustainability in our industry is going to be a major issue for us this year and Eurocell are at the front of the line when it comes to this subject. This is the campaign by the industry itself to try to turn around the severe problem we have when it comes to lacked of skilled workers. We are all fully aware of how bad the situation is right now. Installers struggle to grow because they don’t have access to the right people. 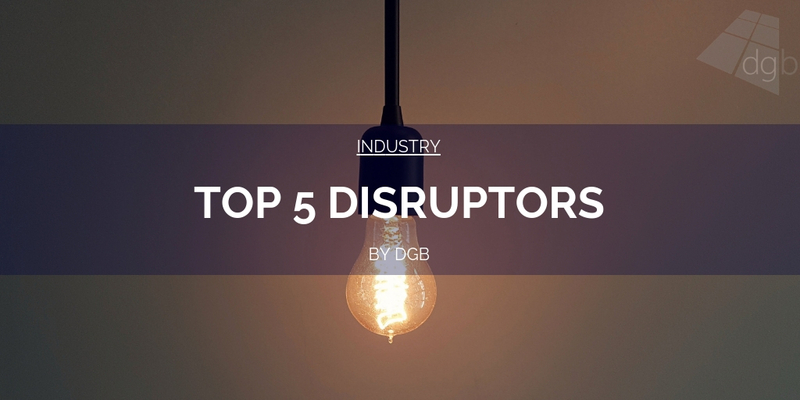 We’re faced with losing 25% of people from the whole of the industry within the next decade. I’d say that is about as catastrophic as it gets. These guys personify the word “diversification” like few others can. In the past few years they have become way more than just a conservatory roof fabricator. I can’t list all their product offerings on here, it’s far too long. But if you head on over to their Downloads page on their website it will give you an ideas as to the scale of their product portfolio. 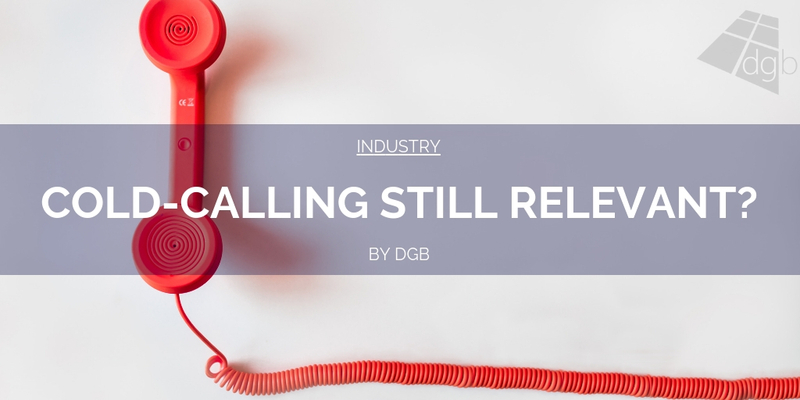 I also know they have at least one or two new products coming out this year which will again shake things up in some key battle grounds within the industry this year. I can’t say much more than that at this stage. Keep an eye on these this year. You’d put doors like Spitfire doors in a niche of their own. Luxury? A good description, but perhaps not enough to do justice to the five-figure price tags these doors sometimes fetch when sold to home owners. At last year’s Grand Designs Live I was kindly invited on to their stand to see many of their doors and their in-built tech up close. There’s no getting away from how high-end these entrance doors really are. A mix of glass, timber and aluminium. Finger print recognition locking. Recessed and back-lit handles. The Rolls Royce of doors? Perhaps the closes comparison I can think of. They’re on this list though because during my discussions with them on their stand, they plan to grow strong this year. We’re not talking sales of hundreds of these doors per week, as nice as that would be. They don’t need to sell that many to make a good profit. But they are looking at strong growth numbers nonetheless. 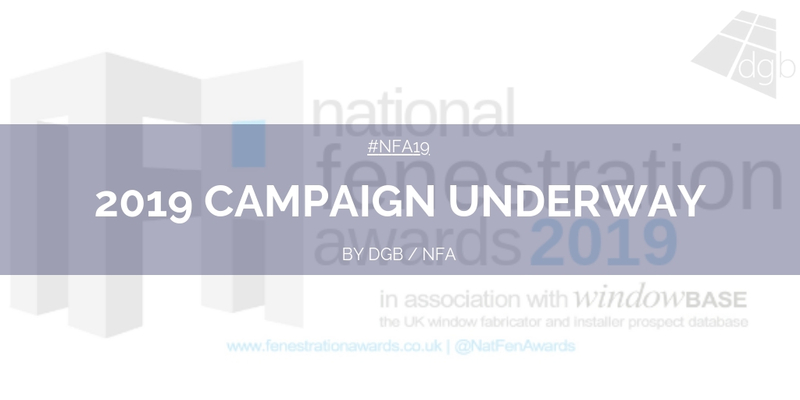 They are on this list because if they do manage to follow through with their growth plans, we could see the ultra-luxury door niche expand as a whole within UK fenestration. This is a bit of a gut instinct pick to round this list off. 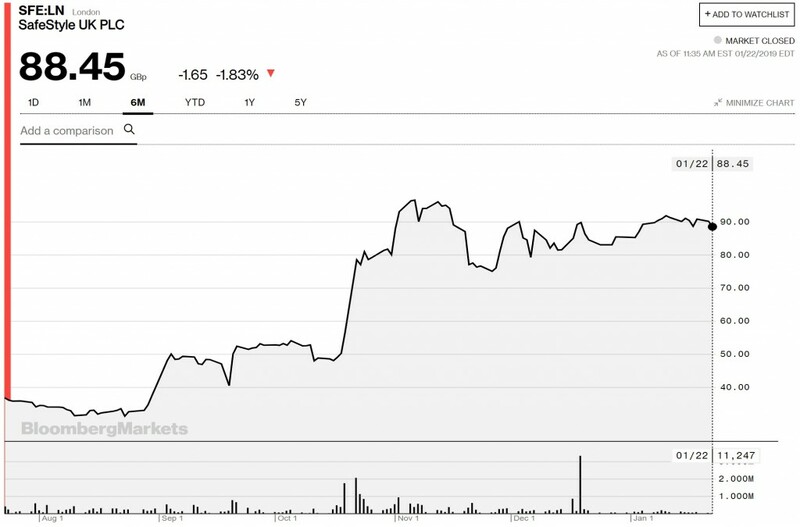 This is a company that really has been turning the marketing taps on in the past few months. Their website looks great. We’re seeing much more of them in the industry media. They have started their own regular newsletter, which I was kindly sent a copy of not so long ago. If you take a look at what they offer they’re obviously positioned at the higher end of the market. The market moves are towards the higher end and they’re picking products to supply and fabricate which reflect that. This is a company that is clearly being geared up for a big push in 2019, that much is clear. I’ve not seen many others manoeuvre themselves in such a way as Tradesmith have. For that reason, they are on this list. This is my list of ten companies who could leave their mark on 2019. This is not a list in any order. This is also a list of my own opinion, and there will of course be plenty of quality companies in all parts of the supply chain who will do amazing things in 2019. So, if you think I have missed anyone obvious from the list, of you disagree with some of my picks, please feel free to get the debate going via the comments section below.